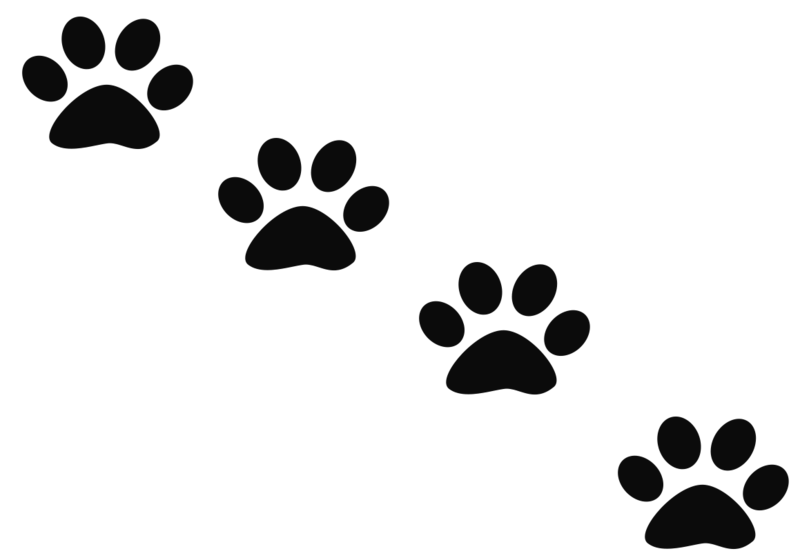 All About Cats is a performance that educates, entertains, and engages audiences about the world’s number one pet, with proceeds shared with non-profit animal rescue organizations. Throughout history, cats have been the source of fascination and companionship for mankind. Cats are the most popular pet worldwide. Join composer, singer, storyteller and lifelong cat lover Denny Mitchell for an informative and entertaining show, with original music, about these beloved creatures. You can now take these stories home with you. 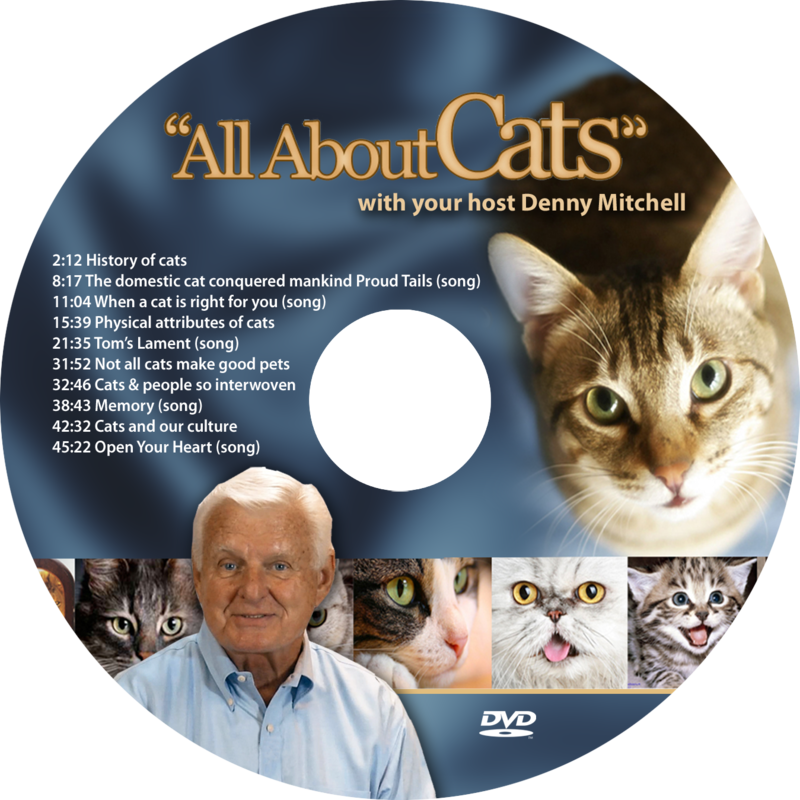 You can purchase our DVD All About Cats here.